A cult and elegant shoe, ideal for leisure, discovery, exploration ... A new shoe to adapt to your Flaneurz rolling part. All the essential DNA from our 8-eye silhouette remains, like yellow stitching, grooved sides, and heel loop. But the Newton is an evolution, with a modern, sleek silhouette — minus a third of the weight. They are made with Temperley, a lightweight, full-grain leather with a soft feel. How to choose shoe size ? Dr Martens was founded in 1947 by Klaus Märtens and Herbert Funk. 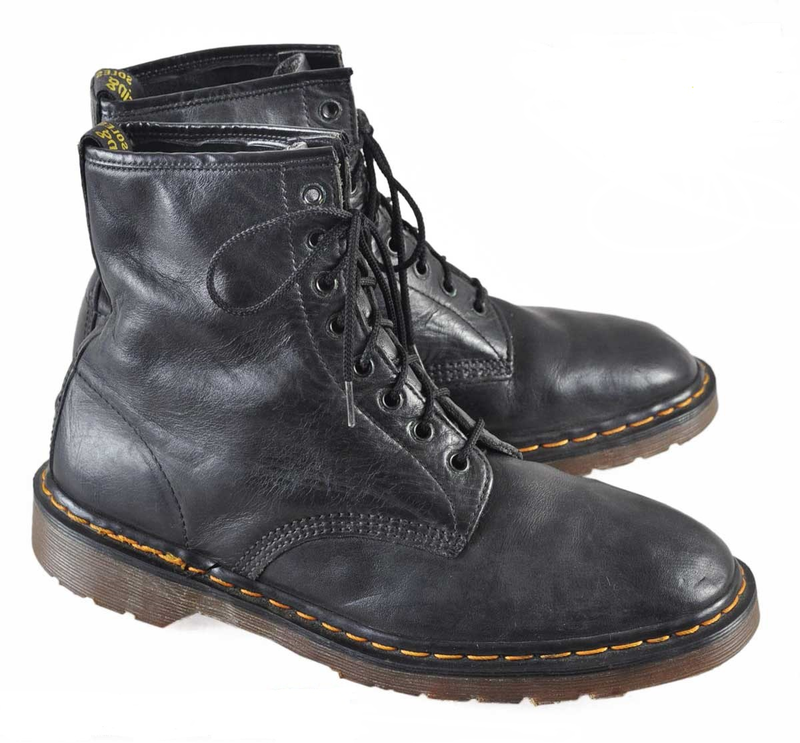 The first emblematic model is the Dr Martens 1460 (eight-holed) boot, taking its name from date of its inception: April 1st, 1960.